The Leonardo M-346 program achieved a most significant milestone. 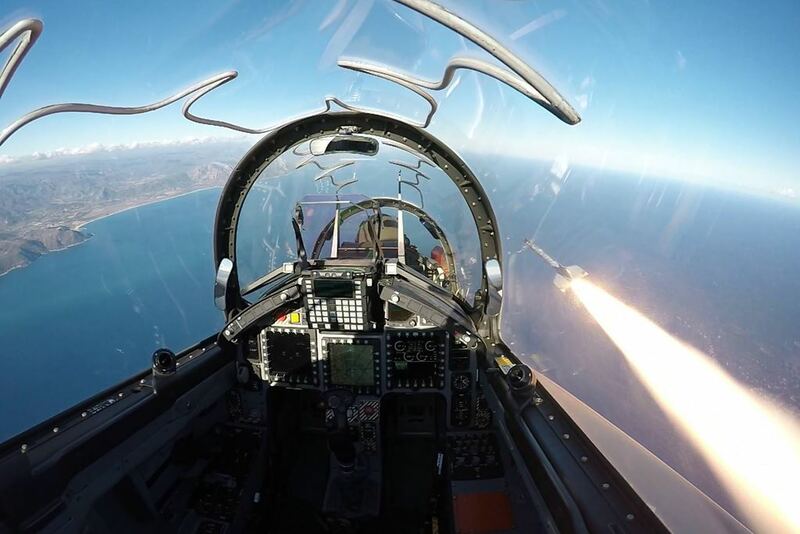 The Leonardo M-346 program achieved a most significant milestone when it successfully test fired a short-range air-to-air AIM-9L Sidewinder missile from an underwing pylon in a Salto del Quirra test range off the Sardinian coast. The test completes safe separation activities carried out last year with ballistics and guided bombs and the already achieved qualification of the recce and gun pod on the M-346. 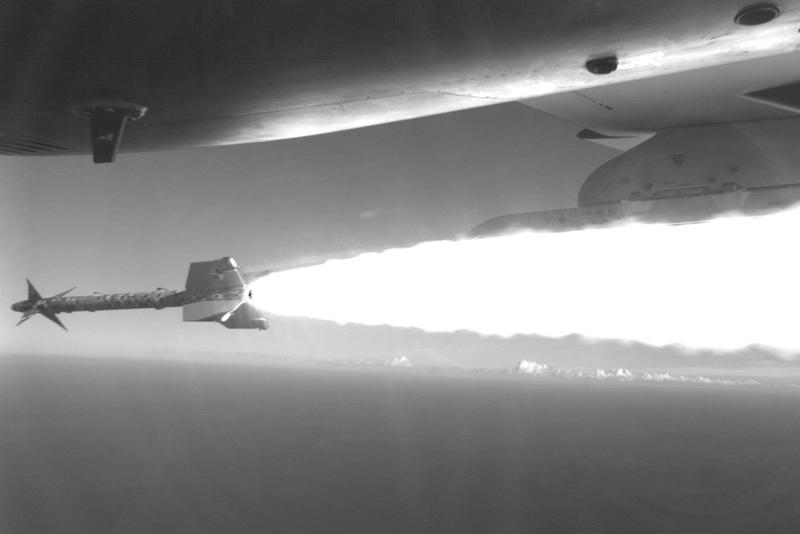 Air-to-air missile integration and testing, especially on a fly by wire aircraft, is a very complex task involving interfaces with aerodynamics, engine air intake, flight control system, avionics system, electrical and general systems of the aircraft. 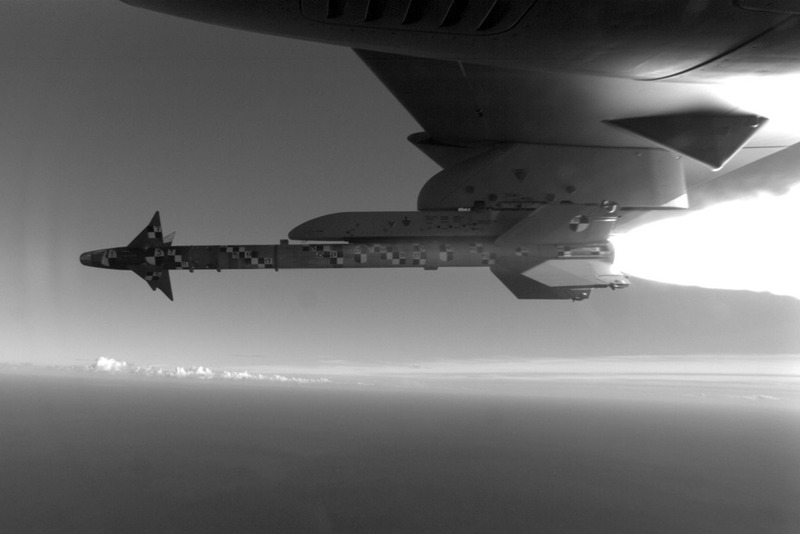 - Handle on quality assessment during missile launch. The test was performed on the company owned M-346 prototype, piloted by Leonardo Aircraft test pilot Giacomo Iannelli. The test firing was done at 5000 ft altitude and 0.8 Mach. A quick analysis of the data revealed that the systems performance matched the predictions well.